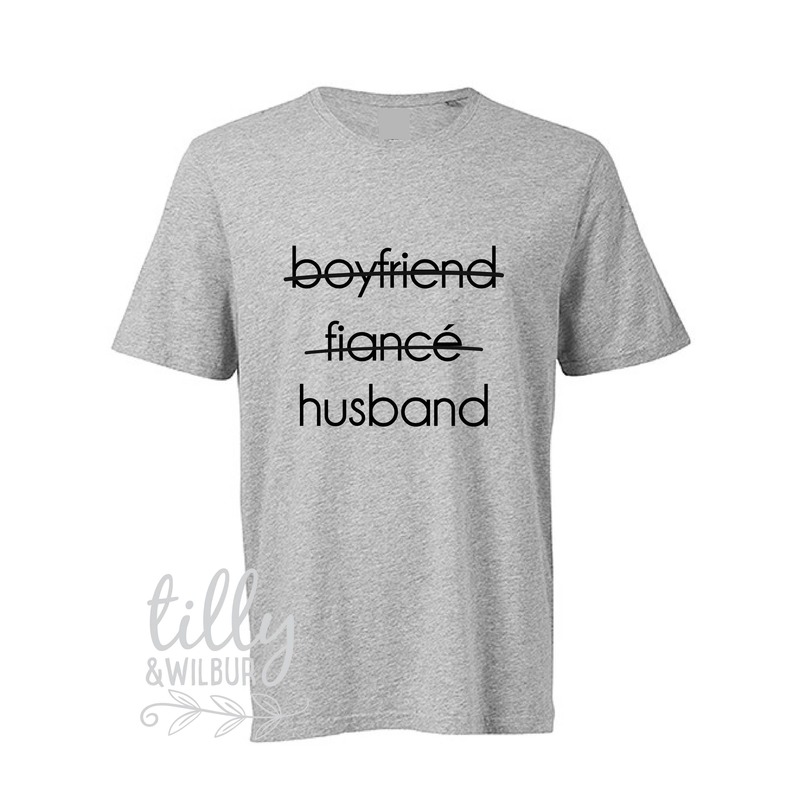 Boyfriend, Fiance, Husband t-shirt. 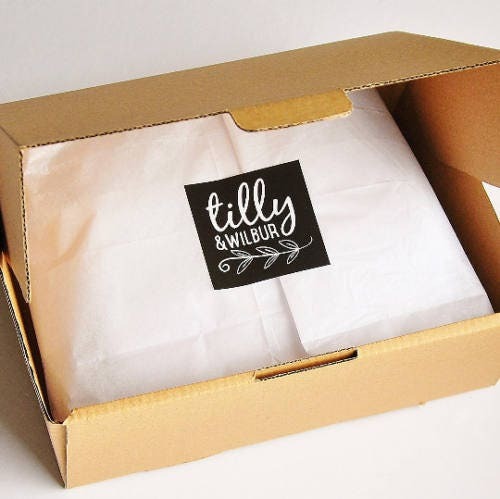 A unique engagement or groom gift for the newly wed hubby. I couldn’t be happier if this product. I placed the order on a Monday and received it by the Thursday in the same week. Sarah was awesome to deal with, quick with responding to my queries ! The shirts arrived really quickly and great quality !